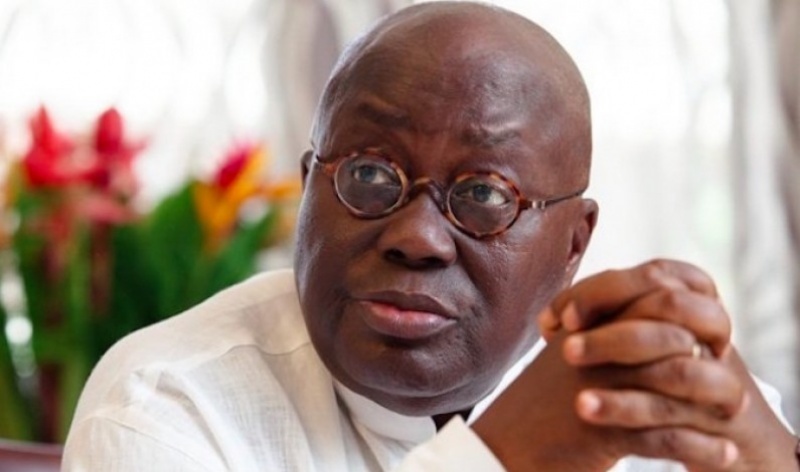 President John Mahama has expressed worry at what he says is the perpetual wish for crisis unto the country by the opposition New Patriotic Party flagbearer Nana Akufo-Addo. According to the President, the NPP appears to enjoy propagating bad news about the country regardless of the actual state of affairs in the West African nation. “When somebody sits and says the economy is in a crisis you fail to understand where he is seeing that crisis. He probably has some lens that sees crisis where crisis does not exist,” Mr. Mahama told students at the University of Energy and Natural Resources in the Brong Ahafo region where he is currently campaigning ahead of the December 7 polls. Commenting on the current state of the economy, the President, referencing the recent over subscription of Ghana’s fifth Eurobond, said international investors would not have subscribed to the bond if they believed that the economy was collapsing. “Why would you give a country in crisis GH¢4 billion?… and so it gives a lie to the propaganda people try to put out that this country is in crisis. “We have fought to try and restore confidence in the economy. I don’t know how you can be happy when your economy is being downgraded. I mean don’t you have a sense of patriotism? “They were happy when we were being downgraded now the same moody’s upgrades us and an opposition leader says Moody’s does not know what it is talking about,” Mahama wondered. #President John Mahama has expressed worry at what he says is the perpetual wish for crisis unto the country by the opposition New Patriotic Party flagbearer Nana Akufo-Addo. Previous articleBlack Stars of Ghana failed to score against the Cranes of Uganda in the 2018 World Cup qualifier on Friday at the Tamale Sports Stadium.